In the latest Amnesty’s short video blog, the Amnesty Turkey researcher, Andrew Gardner, reported from Gezi Park today that there had been no police intervention for the last 2 days. However, he noted that near the park there were scores of police “waiting along with water cannons and armed vehicles” in a very tense situation. 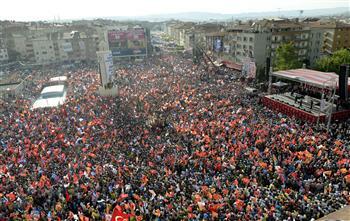 Would Turkish authorities respect the rights of peaceful protesters to gather and express themselves? Within an hour of this speech, according to the latest tweets by Andrew Gardner, police declared that any demonstration at Taksim Square was illegal. Police intervened, using water cannons and tear gas, not only in Taksim Square but also in neighboring parts of Istanbul despite the fact that there were many elderly in the crowd, along with families and children. 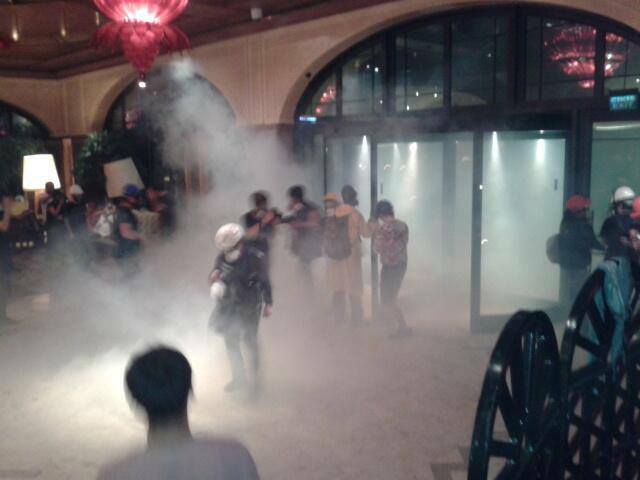 More disturbing is that police is even trying to break into Divan hotel where the injured are being treated. In advance of another AKP rally in Istanbul’s Kazlıçeşme Square tomorrow, there are appalling images of extreme violence in Taksim Gazi Park. This violence must stop RIGHT NOW. Also add your voice right now in Amnesty’s global call on Turkish authorities to carry out investigation into the allegations of excessive and abusive use of force by police by clicking here! This entry was posted in Excessive Force, Freedom of Assembly, Freedom of Expression, Turkey, Uncategorized and tagged Amnesty International, Erdogan, excessive force, Freedom of Assembly, Freedom of Expression, Gezi Park, Prime Minister Erdogan, Security, Taksim, taksim square, Turkey, turkish security forces. Bookmark the permalink.